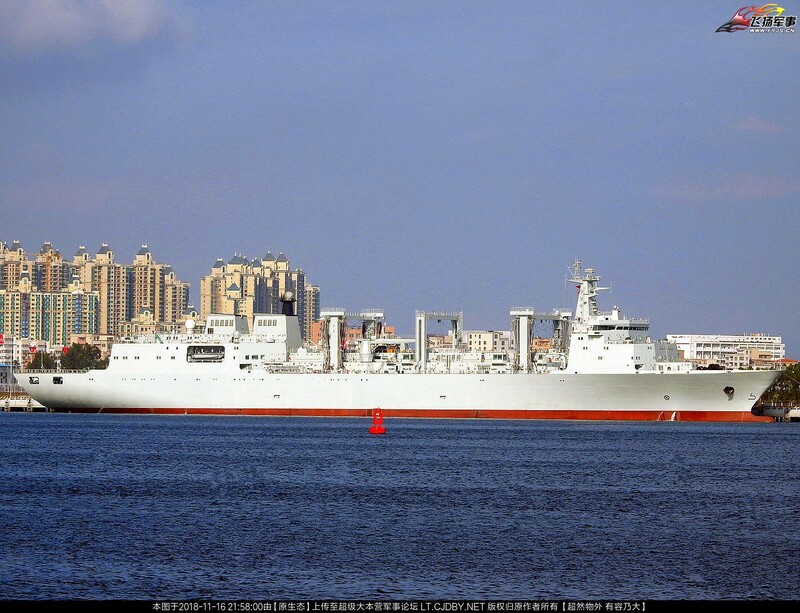 China Defense Blog: Boring logistics pictures of the day: 2nd Type 901 Class Fleet Replenishment Ship ready for commission. 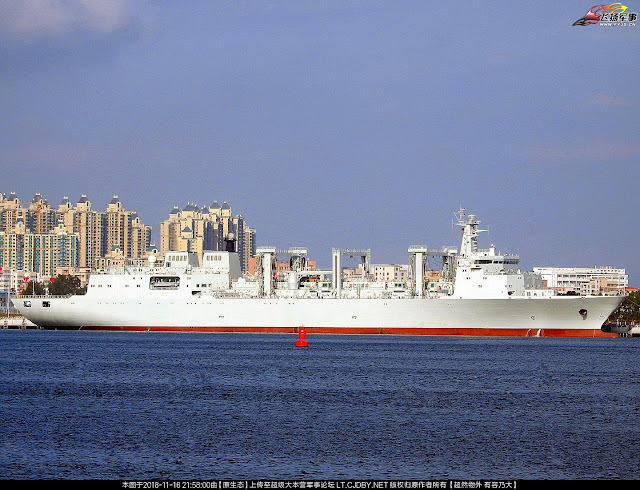 Boring logistics pictures of the day: 2nd Type 901 Class Fleet Replenishment Ship ready for commission. With a displacement of more than 45,000Tons, this little boat can carry a lot of goods. "this little boat can carry a lot of goods" LOL!